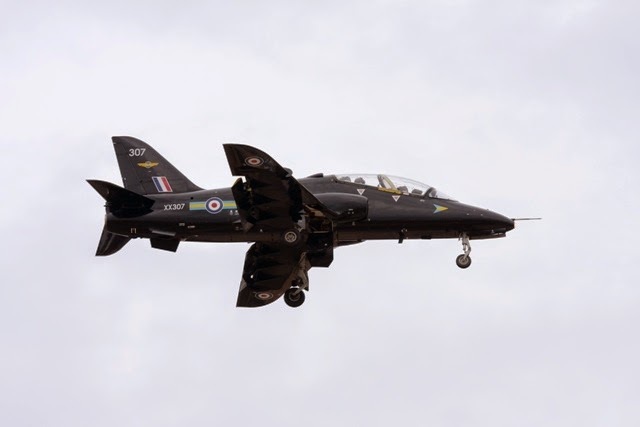 BAE Systems have announced that they have reached an agreement with SME Aerospace in Malaysia for the manufacture of additional pylons for the Hawk advanced jet trainer. SME Aerospace (SMEA) is a premier metal-based aerospace parts manufacturer in the Malaysia, the agreement includes manufacture of of 16 inboard and 16 outboard pylons for one of our key export customers. 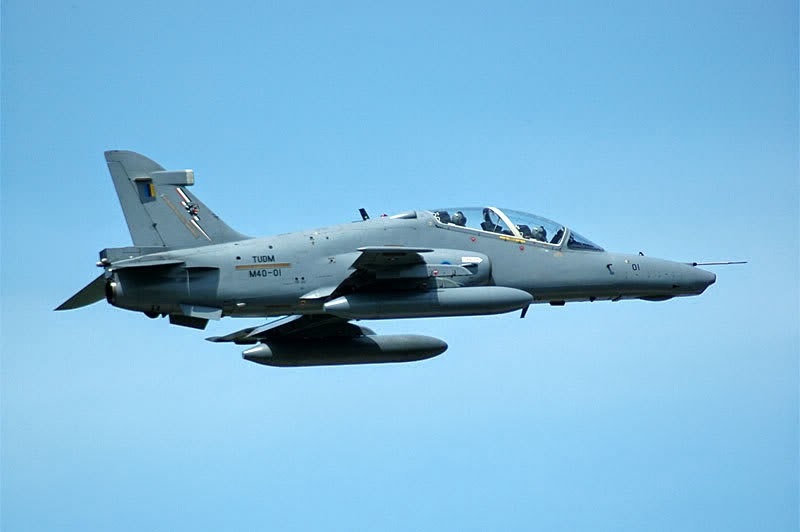 BAE Systems has had a relationship with SME Aerospace since 1992 for the manufacture of Hawk pylons and SME has to date built over 600 at its factory in Sungai Buloh, near Kuala Lumpur, Malaysia. BAE Systems is committed to investing in Malaysia and delivering long-term sustained benefits through local partnerships, and the relationship with SME Aerospace aligns with its strategy to develop projects that deliver real benefit to Malaysian industry.